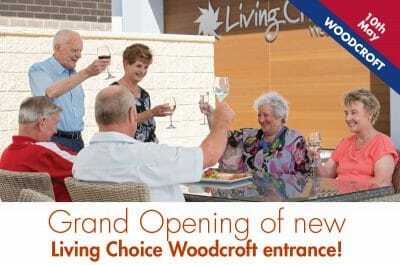 Grand Opening of new Living Choice Woodcroft entrance! 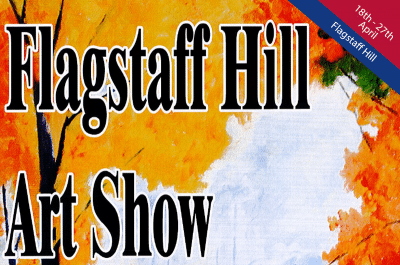 We welcome you to contact us to arrange a tour of our retirement villages, meet the residents and staff, view the homes available and check out the facilities and activities on offer. 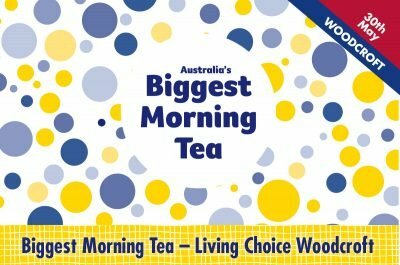 So many people have discovered the vast range of benefits residing at a Living Choice village. 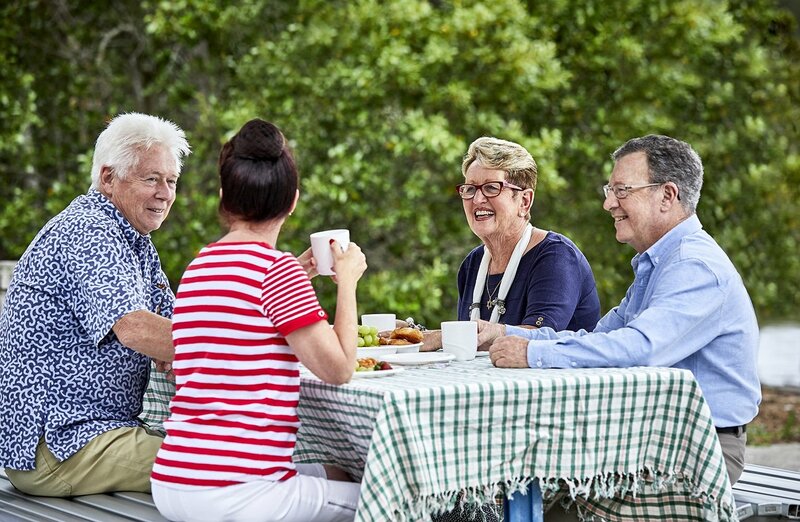 With the perfect combination of extra support, security, privacy and friendship, retirement village life encourages independence and the ability to enjoy social and leisure activities.